In the revised Building Standard Law of April 1, 2008, in the first of a regular investigation through the ’10 in special buildings, full percussion investigation of the exterior finish materials such as tiled and stone became mandatory. Pioneer Lab [aerial team] is, we are a full percussion investigation of building outer wall. If you do a full percussion investigation, and tighten the scaffolding erection cost large proportion in the survey cost. 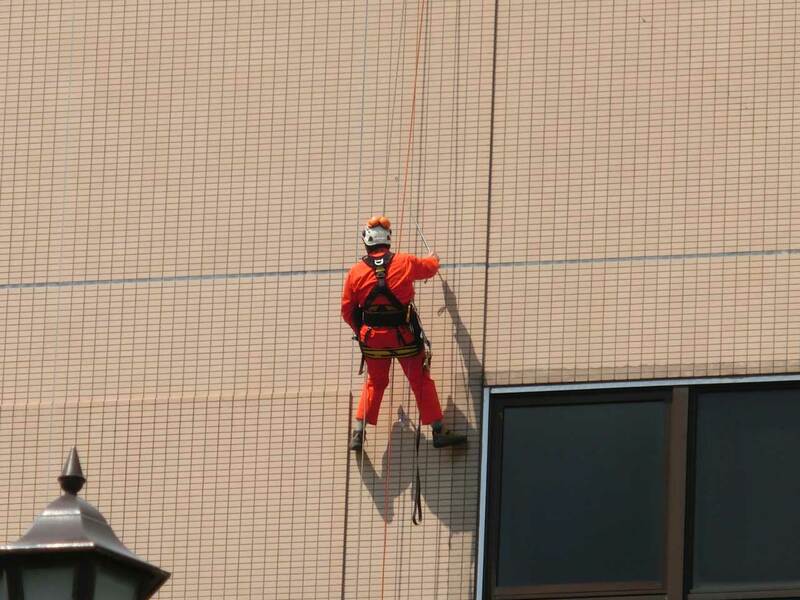 [Aerial team] can make full use of rope access technology, make the consultation survey of the outer wall in buildings of any shape. 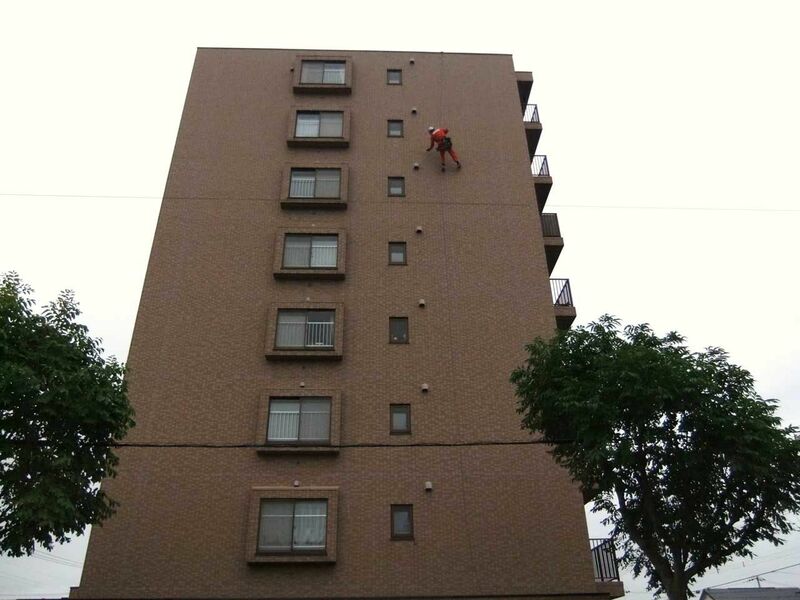 Since the scaffolding erection is not required, you can study at a low cost. Without fear of crime prevention, road occupancy permit, etc. is also unnecessary. 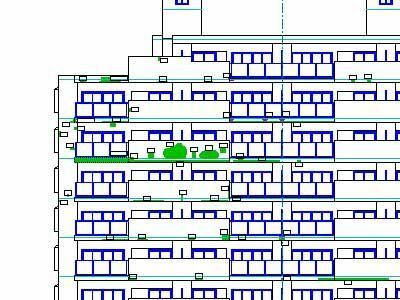 Staff with qualifications of the architect is also responsible for the creation of deliverables. IT support department of Pioneer Lab, is an expert of CAD that is doing a lecturer of CAD vocational training for many years. Intuitively defective part can be understood, it is done to the integration also easy detailed of deliverables production of repair work.